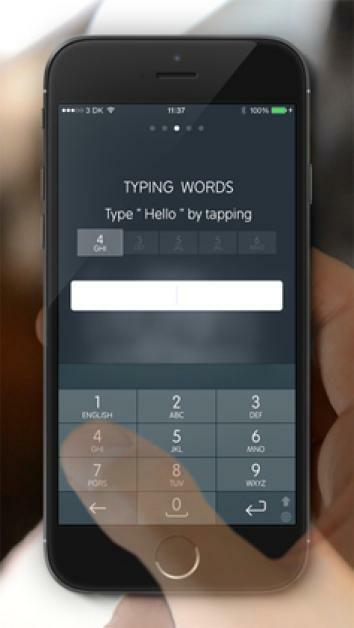 Type 9 is a third-party keyboard for iOS 8 that mimics classic T9. The Days of Texting on a Flip Phone … Are Back? When flip phones ruled, the best way to quickly send text messages was a predictive typing system called T9. If you sent more than a few texts during the ’90s/early 2000s, then you know what I’m talking about. And all of us still have that T9 muscle memory buried somewhere deep inside. It’s time to bust it out. Thanks to iOS 8’s support of third-party keyboards, an option called Type 9 now allows you to use your iPhone like the flip phones of yore. We don’t all have undying love for T9, so the $1 keyboard may not seem worth it to everyone—usually I would never pay for a novelty app—but T9 was something many of us communed with over many years. It was a little piece of software that started to feel familiar and comfortable. Smartphones have fancier and better (sort of) predictive text features today, but they don’t have the personality and charm of T9.